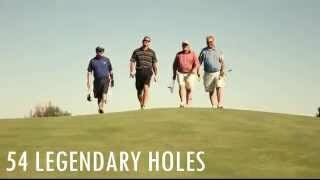 For 25+ years, Geneva National Resort has made legendary golf a tradition, with three championship courses uniquely designed by the greats - Arnold Palmer, Gary Player and Lee Trevino. Take on all three masters at one singular and stellar location ... swing out to the rock-n-roll driving range overlooking Lake Como ... and sign up for a one-day or extended stay lesson with the resort's PGA-certified pros. 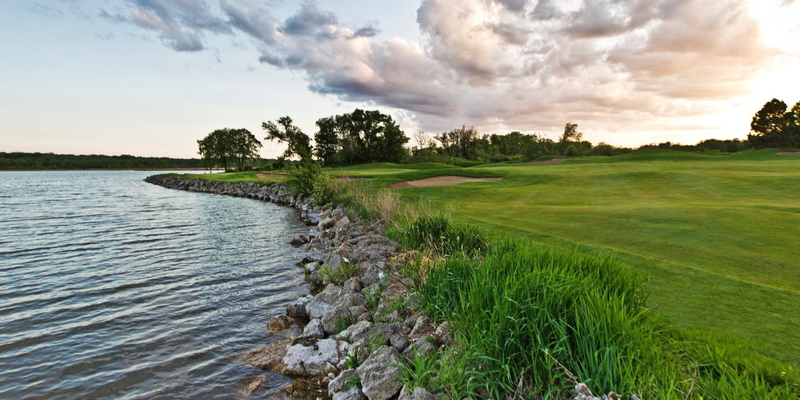 Home of Golf Digest's "Top Ten Wisconsin Golf Courses," Golfweek's Best Resort Courses" and Golf Magazine's "Top Courses you Can Play," Geneva National attracts every level of player and offers top-rate junior camps and instruction as well. 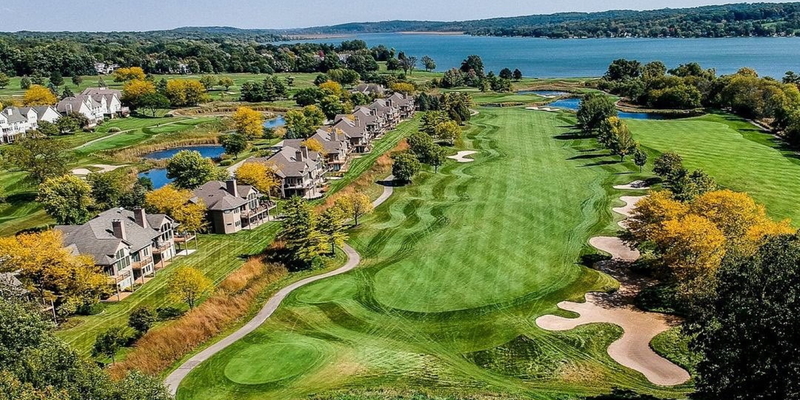 Let Geneva National tee it up for your golf buddy getaways, corporate outings and weekend wanderlust. 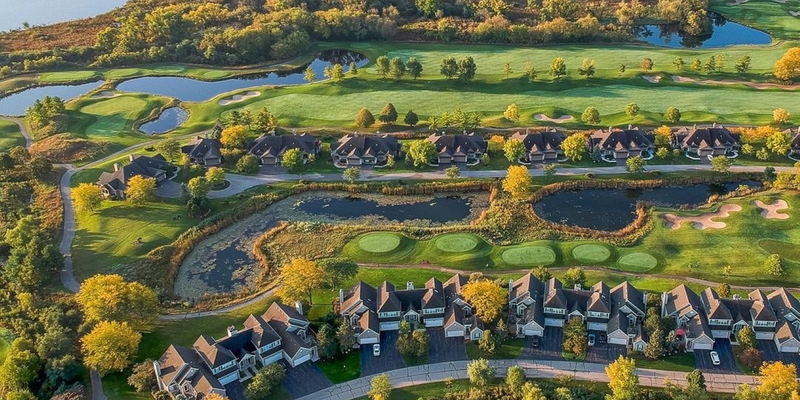 Join this semi-private club as a member, live in the luxurious 1600-acre lakeshore golf community, or vacation just a nine iron from the tee box at the Inns of Geneva National, award-winning boutique group villas with access to the private wellness center, tennis courts, outdoor pools, hiking paths, room service from the Clubhouse Grill Room and shuttle service to Geneva National's five-star Hunt Club Steakhouse. Geneva National offers enticing Stay & Play packages, charity and corporate golf outings and retreats, meeting and event space, and an exquisite setting for weddings, receptions and other celebrations just five minutes from downtown Lake Geneva, an hour from Milwaukee and 90 minutes from Chicago. Located 4 miles west of Lake Geneva on Highway 50. 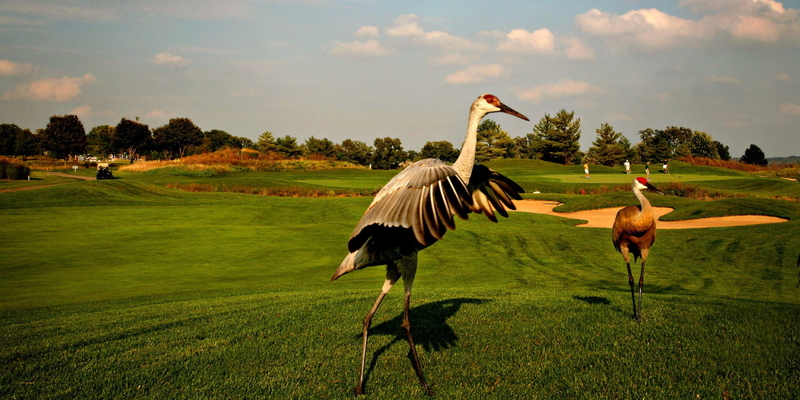 Geneva National offers a complete Club experience to their Signature and Social Members. Every day, one of the Championship courses is reserved for Private Member Play, and members enjoy a private Grill Room, a private Golf Shop and dedicated staff, and many golf and social events throughout the year. Members now also have the option to add GENERATIONAL PRIVILEGES, allowing their parents, adult children and grandchildren to enjoy the Club. A refundable membership deposit and flexible transfer privileges are part of the Signature Membership. 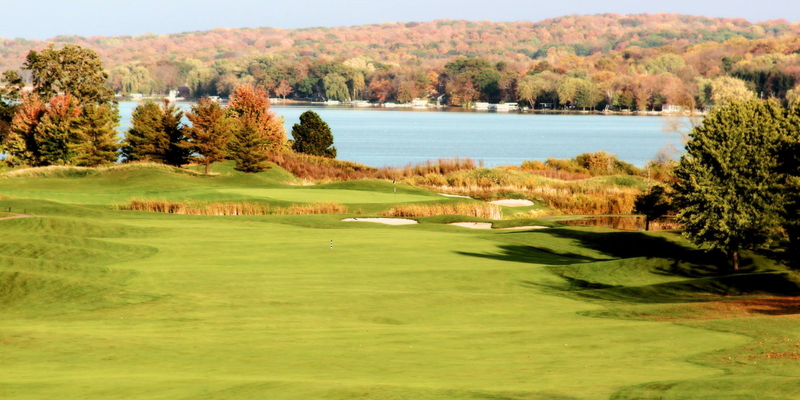 In addition to its member leagues, Geneva National opens its courses for the public for league play. Reasonably priced weekday afternoon leagues are welcome at Geneva National with a four-week committment. GN Staff will handle all scoring and tracking. To reserve your dates, call the Golf Shop at 262-245-7000, and press 1. Traveling leagues also are welcome. Simply call our our Group Sales office to make arrangements at 262.537-7037. 200, 150, 100 yards and nearly all sprinkler heads as well as a free iPhone app. A wedding at Geneva National Resort is unlike any other - unique and elegant beyond the highest expectations. When you host your special event with us, we cater to your every need and work tirelessly to assure your wedding is as special as the wedding of your dreams. Your guests will experience the magnificent landscapes of Lake Geneva's beautiful natural setting - a setting that is nearly as breathtaking as the bride to be. Whether you desire an intimate gathering, or a pull-out-all-the-stops celebration, the venues and amenities at Geneva National Resort are up to the task. Our talented and specialized staff of wedding coordinators will be assigned to every detail of your special day, ensuring every memory of your wedding is something to cherish forever. 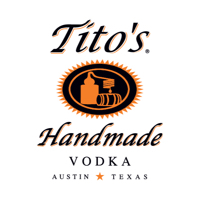 Our team will assist in all the details: floor plans, flowers, menu selections and decor. Geneva National Resort is committed to delivering the highest level of service and attention to your wedding. Our specialized staff will cater to your every need an make sure no detail goes unnoticed. Lake Geneva has a number of wonderful accommodations options for you. More accommodations are available - call for more suggestions at 262-245-3020. 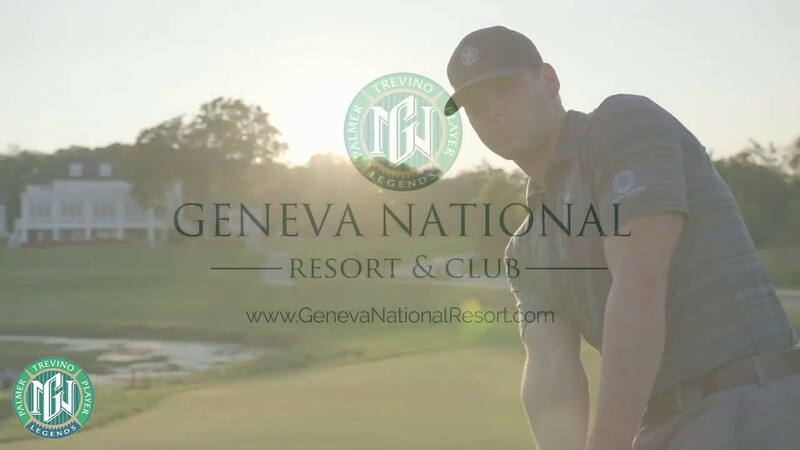 Watch the Geneva National Golf Club Video. This profile was last updated on 01/31/2019 and has been viewed 80,973 times.